In combination with the JLM Cleaning & Flush Fluid Package, the JLM Diesel DPF Cleaning Toolkit cleans and restores very dirty diesel particulate filters and saves the motorist up to thousands of euros in replacement costs. Once a diesel particulate filter is totally clogged with deposits (soot) it often has to be completely replaced. Depending on the car make and model, a new diesel particulate filter, including dismantling and fitting, easily costs 1000 to 5000 euros. The DPF cleaning kit is more economical than replacing the diesel particulate filter and saves time in addition to money. The workshop can fully clean the diesel particulate filter in a maximum of one hour. 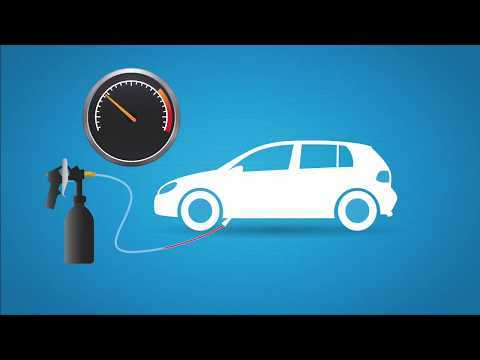 A quick and effective way to revive a blocked DPF without having to remove it from the vehicle. The JLM Diesel DPF Cleaning Toolkit comprises a compressed air spray gun with built-in pressure regulator, a sprayer tank specially coated for JLM, a one and a half metre long flexible, transparent hose, two conical spray nozzles for easy fitting. The toolkit can only be used in combination with the J02230 JLM Diesel DPF Cleaning & Flush Fluidpack. 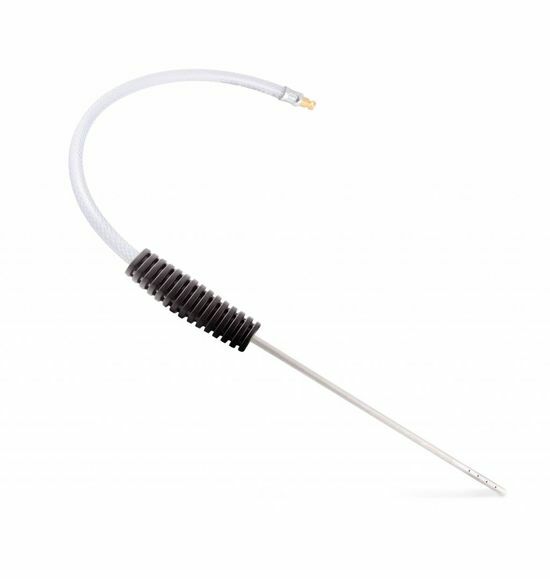 The JLM DPF Cleaning Probe is available as an option. 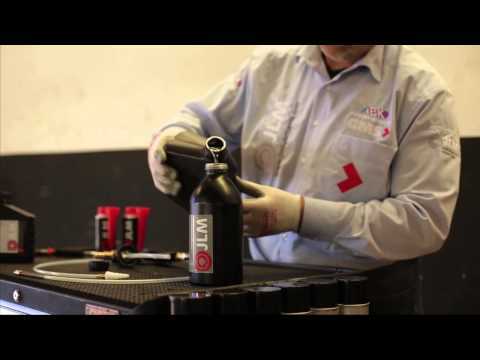 With its flexible hose and the conical spray nozzles, the JLM Diesel DPF Cleaning Toolkit can clean the diesel particulate filter on most car makes and models, regardless of the position of the filter.